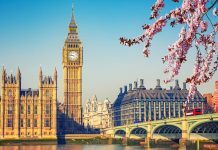 London is one of the most interesting and vibrant cities on the planet, but many visitors will plan a getaway to the English capital with little awareness of the true history and wealth of culture and entertainment that can be found there. Taking the time to learn more about some of the city’s lesser-known places of interest can therefore be a real boon to all travellers that are planning a stay, so here we offer some insight into those attractions that may be more off the beaten track. 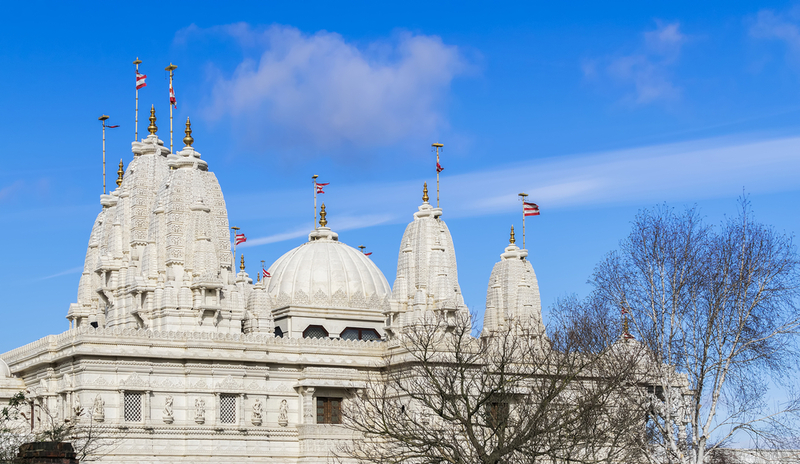 A spectacular Hindu temple located in the busy London borough of Brent in the north-west of the city, the BAPS Shri Swaminarayan Mandir is a truly breathtaking sight to behold and a great addition to any planned itinerary. Described as one of Time Out magazine’s Seven Wonders of London, the temple was first opened in 1970 and offers a range of daily rituals that those of a religious persuasion are more than welcome to join in with. Alternatively, visitors are welcome to simply head along to the temple and bask in its majesty. The Mandir is the main focal point of the complex and is built almost entirely from Indian marble, Italian marble, Sardinian granite and Bulgarian limestone. It includes no steel or iron within its fabric, marking the unique building techniques that make the temple such a unique addition to the city. Adjoining the Mandir is the Haveli – a multi-function cultural centre – that offers insight into the importance of the temple in the Hindu culture and is built entirely from English Oak and Burmese Teak, with the handcrafted details adorning the property a truly stunning sight to behold. Venturing into the dark underground tunnels of Chislehurst Caves, visitors to this impressive attraction will be treated to a natural history lesson that is like no other. An entirely man-made network of underground mine shafts and caverns that stretch for more than 22 miles, the caves are a popular attraction that is to be found in the Bromley area of south-east London. First mentioned in the 13th century, the mines were last worked in the 1830s and the early 20th century they became a popular tourist attraction, with regular guided tours taking guests deep into the English soil and below. Used as an official ammo dump during the Second World War for the British Army, as well as a home for the cultivation of mushrooms in the 1930s, the caves have led an interesting life – something that visitors will learn all about during their stay. Fabulous natural attractions are part of the visitor experience to the London Wetland Centre, with this central London locale an oasis of greenery in the otherwise grey and urban landscape of city living. 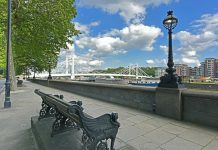 Located just ten minutes from the popular London borough of Hammersmith, the centre is home to an abundance of wildlife and native plants and flowers – it is a perfect place to visit all-year around, on crisp spring mornings, to warm summer days or during, autumn nights and even in the brisk winter. A range of regular events take place at the London Wetland Centre to highlight the importance of conservation and the safeguarding of local habitats and their inhabitants, with the lakes, ponds and gardens all home to countless species. 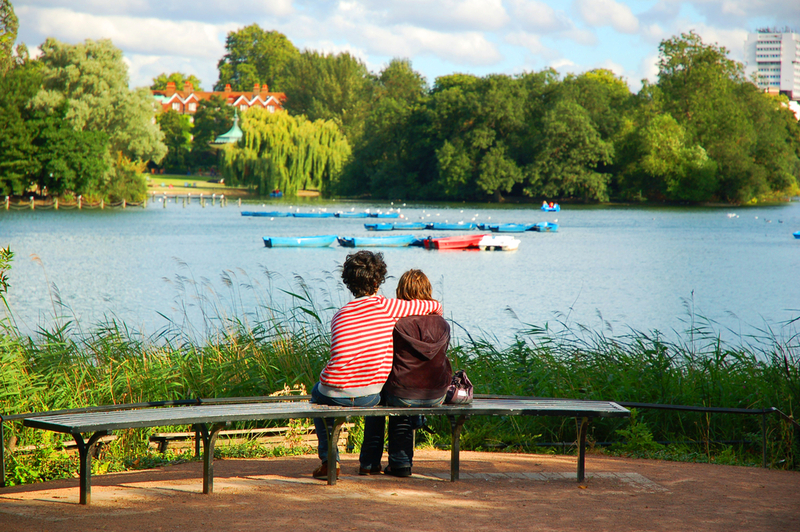 Offering a great day out for all the family to enjoy, the centre is a perfect place to head to for nature lovers planning a visit to the English capital. Established in the late 17th century by English courtier and politician Sir John Danvers – a signatory of the death warrant of Charles I – the Chelsea Physic Garden was (and still remains) a home for the cultivation of natural medicines. Referring to the science of healing, the term ‘physic’ was chosen due to the medical applications of the vast majority of plants and flowers in the garden. Today, the area is open to the public and is the second-oldest botanical garden in the whole of the UK. It is also home to the largest fruiting olive tree in the country, as well as the world’s northernmost outdoor grapefruits. The impressive credentials of the garden have been maintained through the unique positioning and building of the garden, with its heat-soaked high brick walls creating a warm oasis for growing, even given the changeable British weather. The reimagination of the London 2012 Olympic site in central London has been a long and arduous process, with the venue taking on a wide array of new uses following the successful end of the Games in recent years. One impressive transformation has been the creation of the ArcelorMittal Orbit, which was created for the Games an observation tower overlooking the Olympic park and today has been made into a fun-packed attraction that the whole family can enjoy. Complete with the world’s tallest and longest tunnel slide, the Orbit embraces the visionary architecture of Anish Kapoor and stands at almost 400 ft, with wrapped snaking arms of helical metalwork surrounding the tall central tower. Built at a cost of more than £22 million and symbolising the radical and ambitious nature of London as a whole, the design was inspired by Tower of Babel – rising high above the ground in an almost impossible manner. It remains the UK’s largest example of public art and is a perfect destination for all lovers of culture and fun to head to. 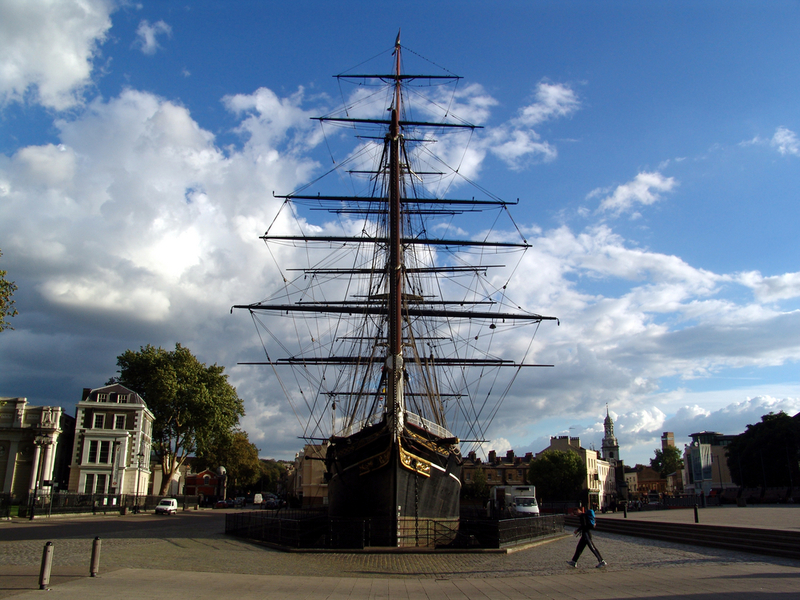 The legendary ship that was the fastest vessel of her time, a trip to see the Cutty Sark is a fantastic opportunity to learn all about Britain’s rich seafaring history and is a great way to spend a day when visiting the English capital. Guests have the chance to discover what life was like onboard the 19th century tea clipper, with fabulous attractions for all the family and a wealth of culture and history to explore inside. Visitors can get up close and personal with the fully-restored vessel, which has been raised three metres out of the water to allow guests to walk fully underneath it and view the ship from all angles – they can even get close enough to touch the Cutty Sark’s unique copper hull. 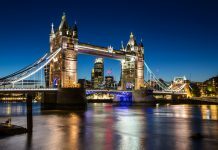 Share the post "Awesome lesser-known London places of interest"